I have been away for awhile and for that I am sorry. Moving is a mess an takes a toll. I am only halfway through...UGGGG. The finale was Sunday and it went as it should have. No bitter jury and for that I am happy. The final four were Spencer, Kass, Woo and Tony. 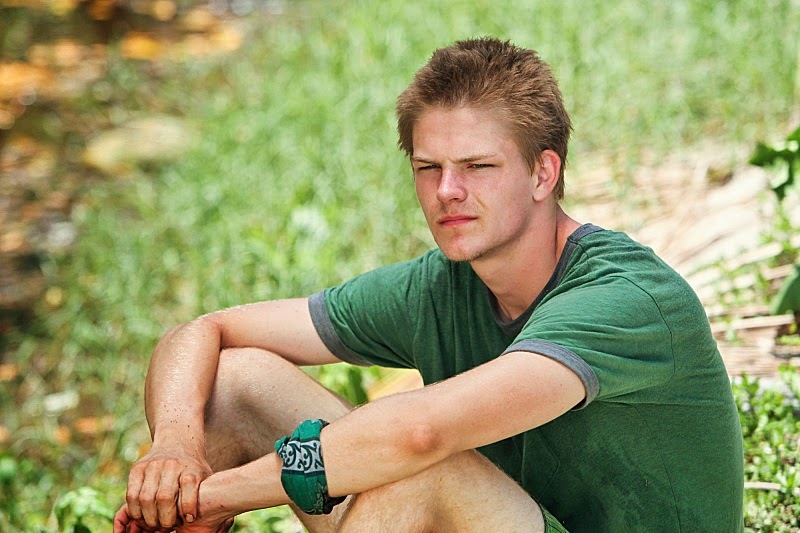 Kass wins immunity and votes out Spencer. I am bummed because I want Spencer to win it all but I understand that if Spencer went to the final two he would have won so I get it. 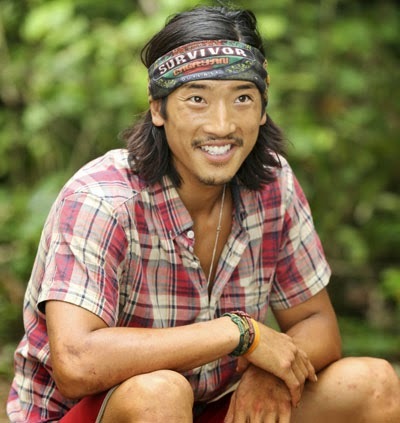 Woo wins the final immunity and decides to stick to loyalty and keeps Tony. If he would have taken Kass he would have won hands down. 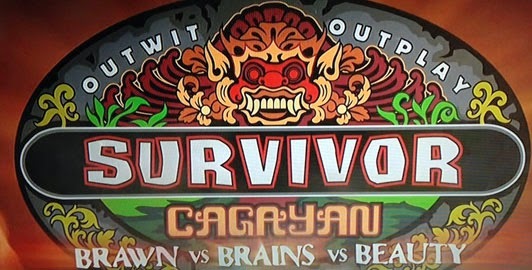 At the final tribal the entire jury lays into Tony and gives Woo an easy time. Spencer is the final jury member to ask a question and he takes the majority of his time to talk to the other jury members and tells them to put the bitterness aside and look at who was playing the game from the moment his feet hit ground. In the end the jury had one vote for Woo and one the rest were for Tony. 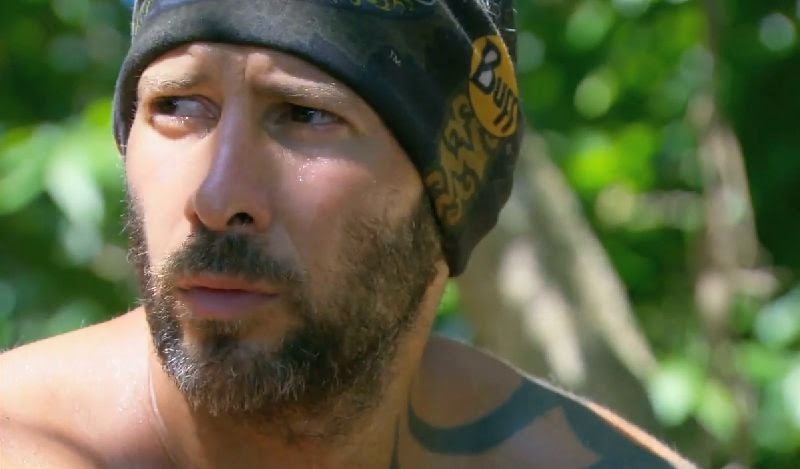 Tony was as abrasive as was Russell Hantz it is just that Tony had a Spencer on his side and made a plea to the jury for him and Russell did not. That is why Russell lost and Tony won. All in all, this was a good season. One of the better in the last few. We shall see how next season goes. Congrats to all of the Survivors.